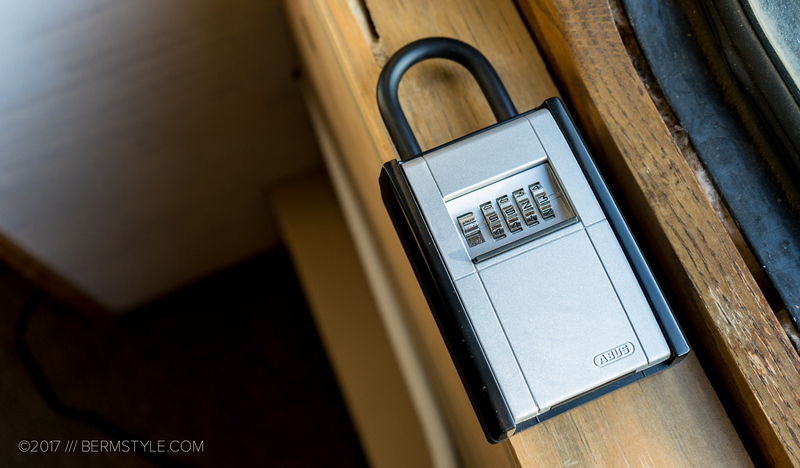 If you find yourself stashing a key on your vehicle to avoid losing it, you’re still rolling the dice when it comes to securing your stuff. 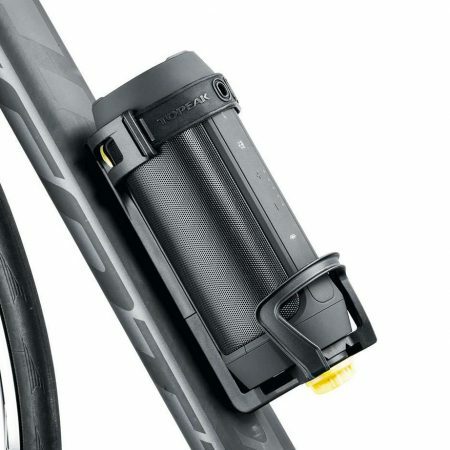 Fortunately ABUS offers the KeyGarage for riders looking to stash a key while retaining peace of mind on the trail. 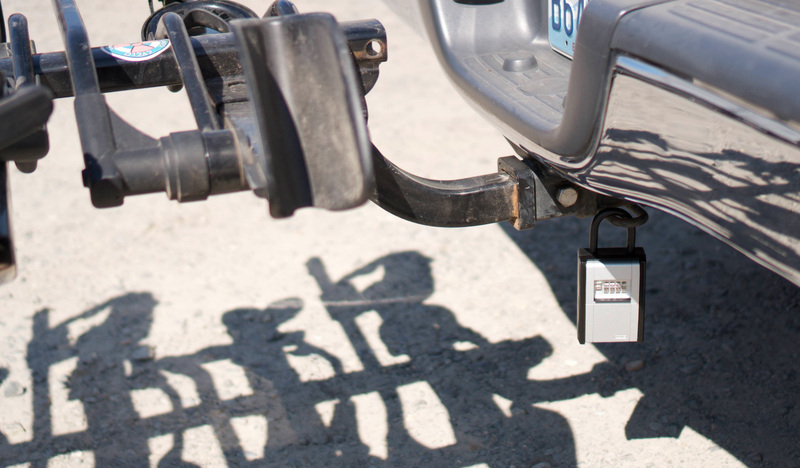 A four digit security code allows easy access and a rubber coated u-bolt shackle attaches to a secure point on the vehicle while you’re away. 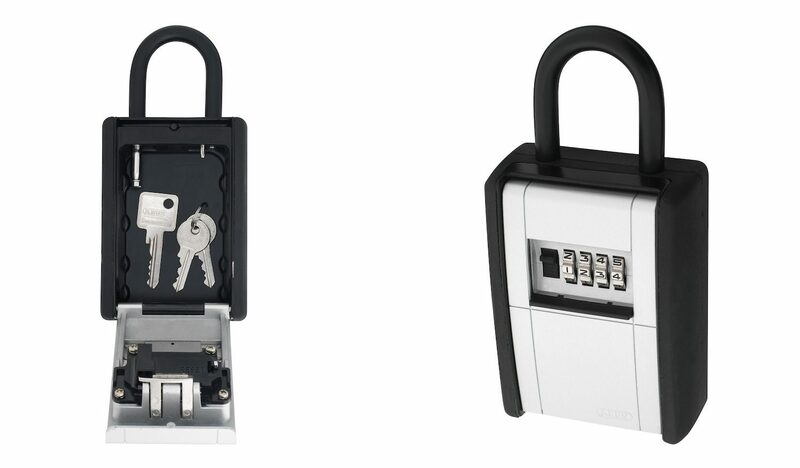 The mini lock boxes feature a strong steel plate housing to keep your keys save from unauthorized users, and ABUS offers the KeyGarage in a few different models with various storage capacities and mounting options. 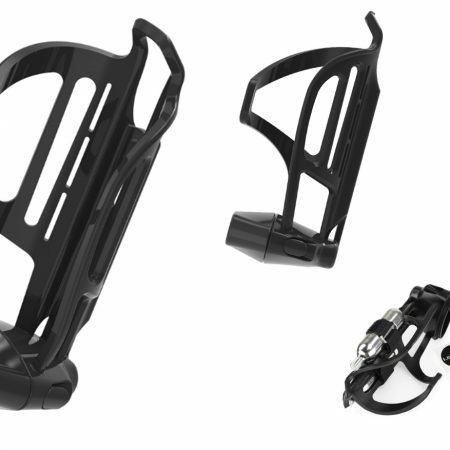 Our pick is the 797, which can be fixed to various mounting points on your rig or even around the house. Similar to those used by home realtors, the u-bolt is versatile enough to use as a hide-a-key for your home as well.